When we come together, we can prevent elder abuse from happening. We can put support services in place, and direct community resources toward addressing elder abuse. Our country must reaffirm our commitment to justice and create a sturdy structure of support that will benefit us all as we get older. Elder abuse is widespread. Every year an estimated 1 in 10 older Americans are victims of elder abuse, neglect, or exploitation. And that’s only part of the picture: Experts believe that elder abuse is significantly under-reported, in part because so many of our communities lack the social supports that would make it easier for those who experience abuse to report it. Research suggests that as few as 1 in 14 cases of elder abuse come to the attention of authorities. 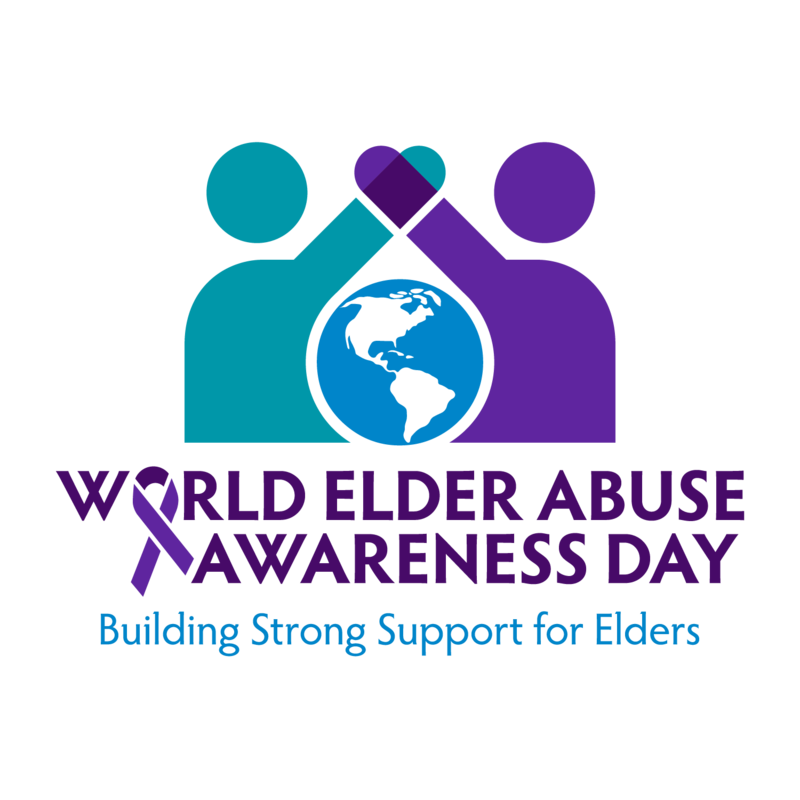 In addition to being a clear violation of the American commitment to justice for all, elder abuse is an issue with many consequences for our society. Its effects on our communities range from public health to economic issues. The good news is that we can prevent and address the issue of elder abuse. There are many ways to strengthen our social supports through policies, services, and programs that keep us integrated in our communities as we age. 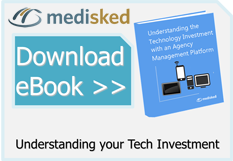 • Through technology, we can generate efficiencies, drive innovations, and improve the lives of older adults by offering new and better ways to arrange and coordinate the teams, agencies, and programs that work specifically with older people. • We can design and equip community centers to work as intergenerational spaces that allow older people to build relationships and participate in the work, play, and life of our neighborhoods. • We can develop programs to educate families and professionals who work with older adults to understand the importance of preventing isolation, how to spot the warning signs of abuse, and what to do to address abuse or neglect. By doing all that we can to strengthen the social support structure, we can reduce social isolation, protect communities and families against elder abuse, and build a nation that lives up to our promise of justice for all.